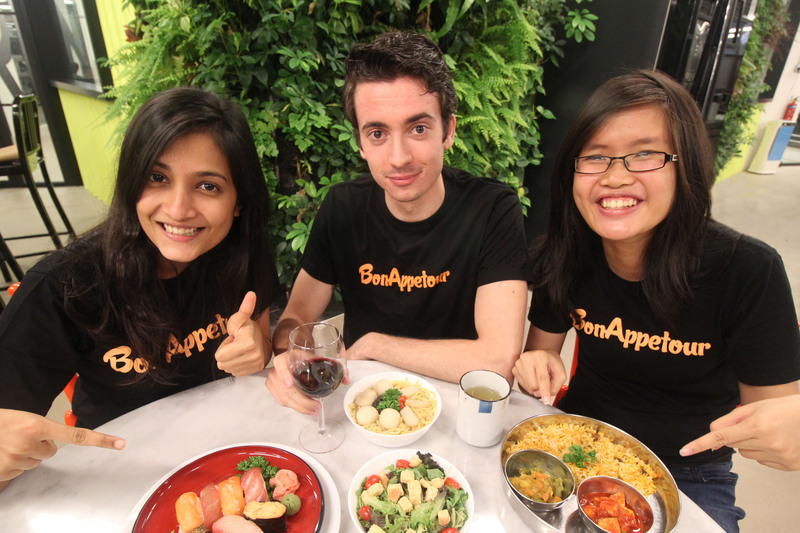 Singapore-Based Airbnb For Home Dining BonAppetour Receives US$500K In Investment! 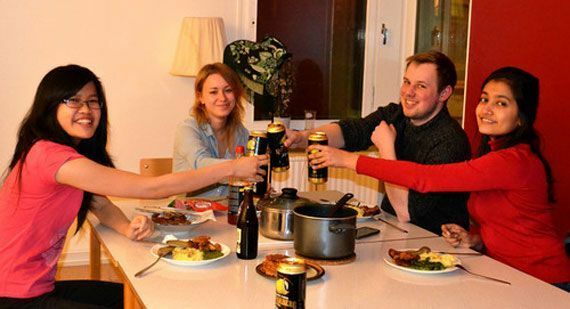 Fancy a good meal and a great company when you travel? There must be a platform which provide you just that. This was the question which bothered National University of Singapore’s graduate Rinita Vanjre as well as Inez Wihardjo when they were overseas at Stockholm undergoing an entrepreneurial internship programme. That was the question which led to the founding of BonAppetour back in 2013, a platform that connects travelers with local hosts who love to invite guests over to their homes to join them for a unique dining experience. For travellers, you get to experience authentic home-made food in homes of the hosts, learning more about the culture of travel destination and meeting new people. For the hosts, you can monetize your cooking skills and at the same time sharing your home culture with travellers around the world. So an example of a BonAppetour experience include a traditional 6 course feast with an Italian nonna in Rome or a dining experience in a luxurious 18th century apartment in Paris. Fast forward to today, the team has just announced that it has raised US$ 500,000 in investment from serial tech entrepreneur and investor, Wong Toon King of FarSight Capital and Prasetia Dwidharma, Indonesian angel investor Budi Setiadharma’s investment arm, spearheaded by Arya Setiadharma and Ardi Setiadharma. With this funding, BonAppetour’s focus will be on growth; expanding their presence into the top culinary hubs around the world, including Rome, Paris, and Barcelona, where they already have a thriving community. “With the funding, we will be able to expand our offerings into new markets. Other than the culinary hubs in Europe, our travel community has also been seeking dining experiences in Tokyo, Bangkok and Melbourne. We are prepared to grow our community in these top culinary destinations and are receiving host applications at the moment,” says CEO and cofounder, Rinita Vanjre. Currently, BonAppetour features more than 500 hosts on the platform who have hosted thousands of guests for a dining experience at their homes. Cofounder Inez told us that their biggest market is in Rome, and while the core team is based in Singapore, they are not eyeing Singapore or Malaysia yet, though the new investment will change that. Of course, we have been following BonAppetour since their early founding days, and when we asked Inez what they thought about Airbnb, especially since there were reports that Airbnb has been experimenting with a similar concept, Inez said that they don’t see Airbnb as a threat.